The votes are in! 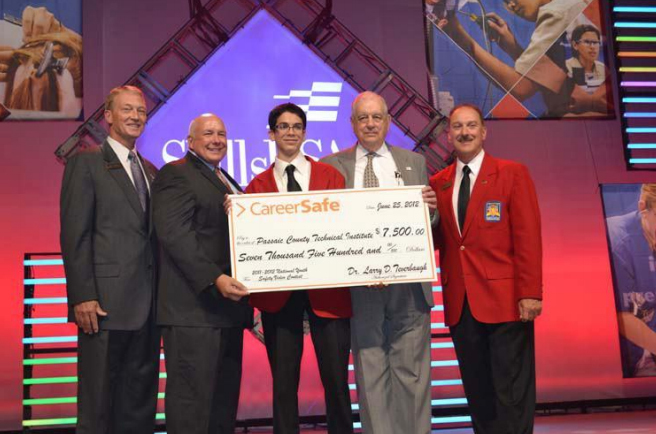 Passaic County Technical Institute (PCTI) sophomore and Project Lead the Way student, Ismaeel Skalli, placed 1st in the 2011-2012 CareerSafe National Youth Safety Video Contest. His entry depicted the importance of safety in the workplace. It was the only animated short to make it to the top fifteen. Veronica Forbes (also known as the Purple Diva) shared her wealth of knowledge with the lucky Cosmetology students of Passaic County Technical Institute (PCTI). 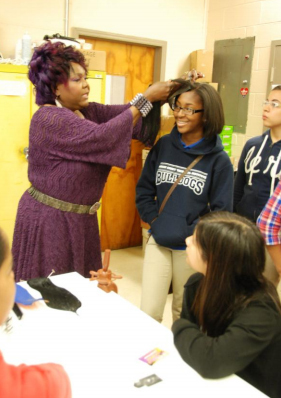 Widely acclaimed as an award winning Hair Designer, Veronica brought an extra dose of creativity to the classroom. Her mission—to demonstrate that makeup and hair design can truly be viewed as works of art. Passaic County Technical Institute (PCTI) seniors, Sierra Mc Duffie and Nikia Richardson, were awarded grant & aid scholarships for Women’s Basketball. These scholarships will provide them with complete academic funding at the following institutions—Sierra will attend Felician College while Nikia Richardson will attend Monroe College. 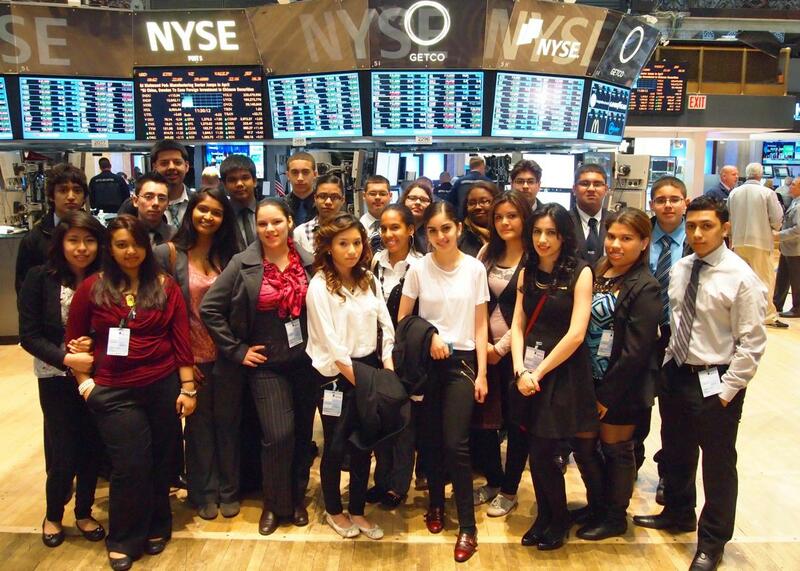 Passaic County Technical Institute’s (PCTI) Future Business Leaders of America (FBLA) visited the trading floor of the New York Stock Exchange on April 24, 2012. Students learned about the capital raising process and the various financial products that were traded in real time. They also received the unique opportunity to ask questions while traders were conducting regular business. 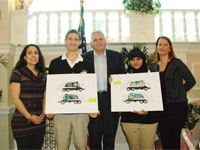 Earlier this year, students from PCTI's School of Communication Arts participated in a truck design contest sponsored by Green Sky Industries .Both Monushra Miah and William Bonet eagerly awaited the moment they would see their designs incorporated on a new recycling truck. They needn’t wait any longer. Representatives from Green Sky Industries, Kathy Arciero and Cheryl Pavliv, were all too eager to showcase the students’ hard work. 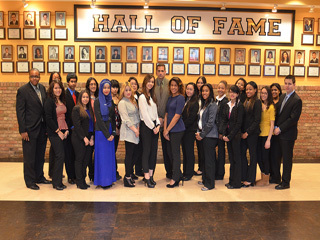 Passaic County Technical Institute’s (PCTI) School of Business Career students recently participated in the Junior Achievement’s Job Shadow Event sponsored by AT&T. The two organizations partnered in 2008 in hopes to shadow 100,000 students in just three years. This year, they achieved that goal. Passaic County Institute (PCTI) students squared off against their first rivals – Midland Park – in MSG Varsity’s “The Challenge.” After rounds of intense questions, the Bulldogs came out on top and will be advancing to round two! 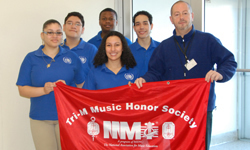 PCTI (Passaic County Technical Institute) is celebrating the arts with the newly inducted officers of the Tri-M Music Honor Society. The officers of chapter #6021 are President Kristalyn Bejaran, Vice President Miguel Valentin, Secretary Ashley Vanderlaan, Treasurer Manuel Albrizzio, and Historian Marcquis Copper. 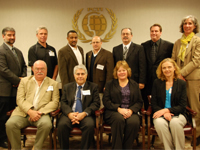 The PCTI faction was established in 2008 and is advised by Instrumental Instructor Douglas Smith. 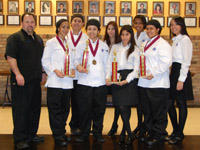 Passaic County Technical Institute’s (PCTI) Culinary Arts program has claimed the ProStart win for the fifth year in a row! 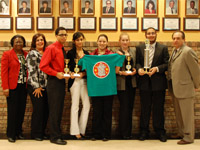 The Cooking Team won first place, while the Management Team took home the silver. Passaic County Technical Institute’s (PCTI) Academy of Finance Students recently competed in and won the Consumer Bowl Competition hosted at the Police Academy in Wayne, NJ. 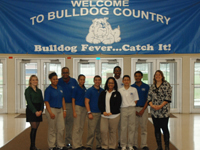 The Bulldogs were up against Passaic Valley Regional High School and the Sports Business/Public Academy from Paterson. 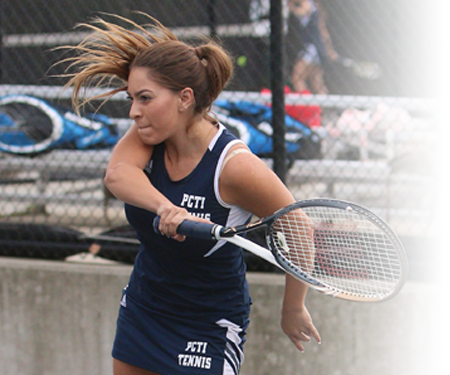 Their recent win awarded them the Passaic County title and a spot in the Regional Competition being held in Cedar Grove on April 19th. 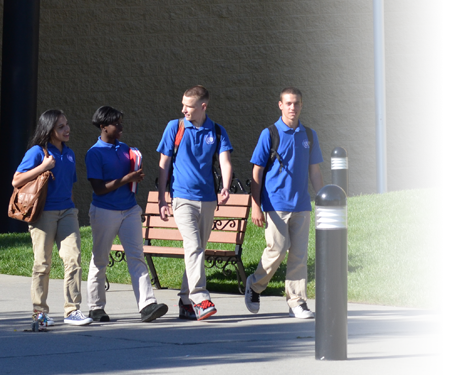 Passaic County Technical Institute’s (PCTI) Criminal Justice students are striking it big. Instructor Robert Nutile and Mock Trial team have just won the Passaic County Mock Trial Tournament—a challenging competition between the best schools in the county. 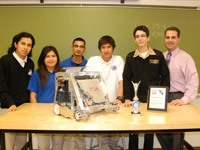 Now, they’ll be traveling to New Brunswick in order to compete in the North Regional Competition. Passaic County Technical Institute (PCTI) Communication Arts students recently participated in a truck design contest held by Green Sky Industries – New Jersey’s largest private recycling corporation. The company sponsored a lunch for all participating students at PCTI’s famous Culinary Arts restaurant, Chez Technique. Associates of Green Sky Industries, Kathy Arciero, Joe Mc Nellis, and Cheryl Pavliv, announced the winners. 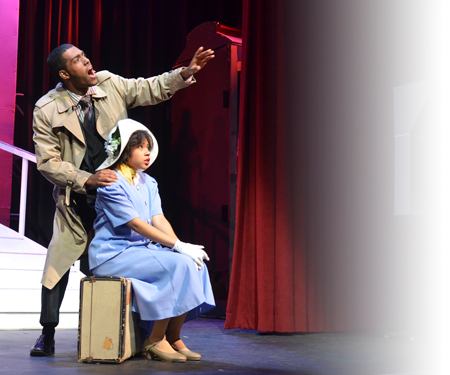 Congratulations to William Bonet and Monushra Miah! 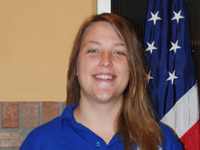 Hawthorne native, Abby Hartog of Passaic County Technical Institute (PCTI), has been named a Commended Student in the 2012 National Merit Scholarship Program. PCTI principal, Joseph DiGise, will present a letter of Commendation from both the school and the National Merit Scholarship Corporation (NMSC) to the scholastically talented senior. The Manufacturing Technology Program at Passaic County Technical Institute (PCTI) is getting some much deserved attention. It’s being hailed as a model training facility for students aiming to enter the Manufacturing, Welding, and Pre-Engineering fields by setting a sturdy foundation for students seeking jobs in their chosen professions after graduation. A decade has passed since the devastating attacks of 9/11. In remembrance, Passaic County Technical Institute (PCTI) holds yearly assemblies to honor those lost in the tragic event. 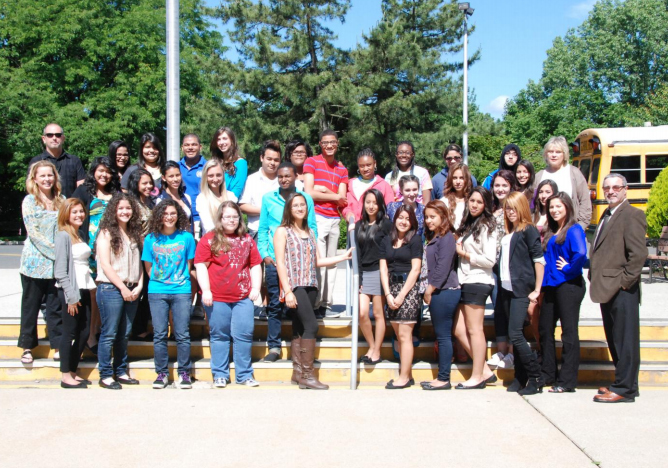 Passaic County Technical Institute’s (PCTI) Education Foundation awarded select teachers with iPads. The reward came in light of incorporating new technology into the classroom setting. Teachers were required to write up proposals detailing the prospective use of their iPads. Those who came up with the best application for the Apple device were rewarded with an iPad to use in their classrooms. Criminal Justice Students at Passaic County Technical Institute (PCTI) recently received a one-of-a-kind lesson in emergency protocol. PCTI, famous for going above and beyond the traditional education experience, invited the Passaic County Sheriff Department, the Wayne First Aid Squad, and Firepersons to campus to give students an intimate look at the extrication process. Congratulations to Instructors Marissa Burghardt and Jayne O’Neil of Passaic County Technical Institute (PCTI) for receiving the State House Express Awards. These $300 grants aid students in visiting the State House in Trenton for specially guided tours and a first-hand examination of the legislature’s role in the system of representative democracy. 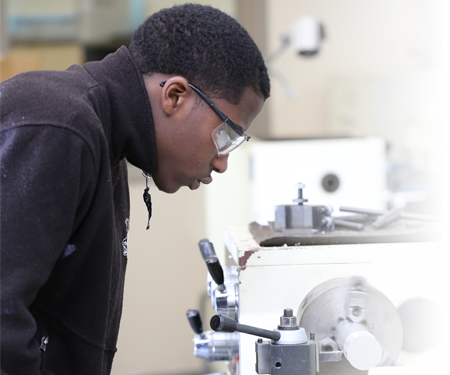 Passaic County Technical Institute is garnering national praise from districts across the country. 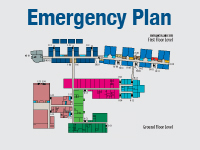 The award winning high school has developed a comprehensive safety program that sustains a safe learning environment for its 3200 students and staff by establishing the Emergency Management Plan (EMP) – a living document is that is continually updated and improved. On November 21, Passaic County Technical Institute (PCTI) students hosted 25 Japanese students from Keio Academy, New York. A month prior, PCTI students visited Keio Academy to experience traditional Japanese Culture. It’s all part of an ongoing cultural exchange program that’s existed for the past 8 years. 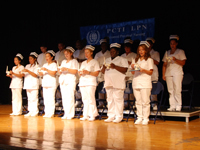 Passaic County Technical Institute (PCTI) celebrates the first graduation of their evening LPN class. Congratulations to Milfrand Barthelemy, Marylou Bello, Sandra Duque, Wanna Diaz, Monique Joseph, Zein Khairullah, Jo-Ann Lynch, Fazie Mahmood, Jessica Marczak, Leslie Mitchell, Malgorzata Pasciak, Christine Pottinger, Fe Rivera, and Lolda Salviano. For the third year in a row, Passaic County Technical Institute (PCTI) hosted international visitors from the Netherlands. 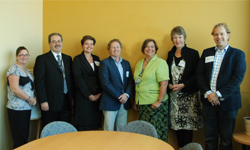 Lecturers and professors from Windesheim University as well as various institutions (including Luzac College), were guided through a tour of Passaic County’s academic, career, and technical high school. 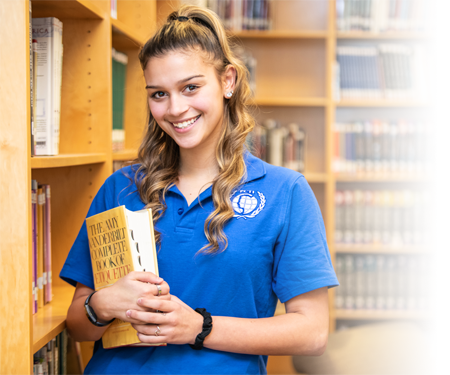 Their goal: to navigate PCTI’s trail-blazing child study team, famous for integrating classified and non-classified students, and develop a similar special education program.